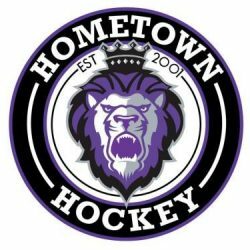 The Reading Royals have announced the schedule for the first round North Division Semi-Final best-of-seven playoff series against the Brampton Beast. As the second seed, Reading will host Games One and Two at Santander Arena. The series will shift to Brampton, Ontario, for Games Three, Four and Five (if necessary), and will return to Reading for Games Six and Seven, if necessary.